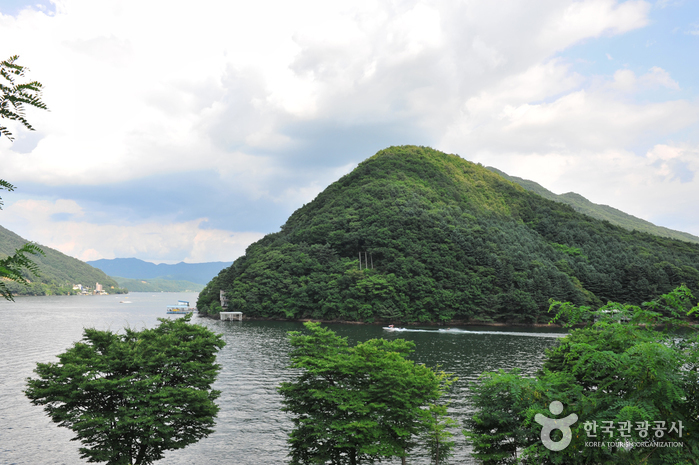 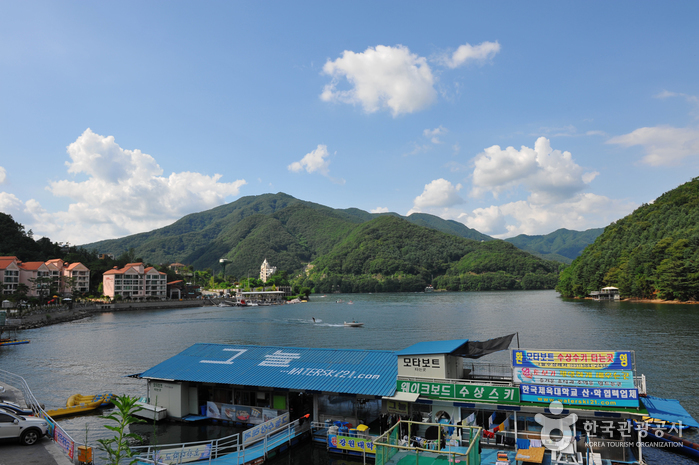 Cheongpyeong Lake is an artificial lake that formed with the construction of Cheongpyeong Dam in the Bukhangang River. 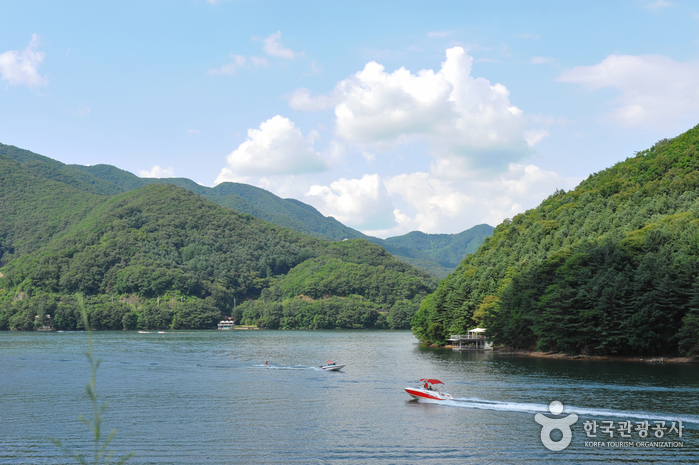 Surrounding mountains and lake landscapes blend together harmoniously creating breathtaking views and is fast becoming a choice destination in Korea. 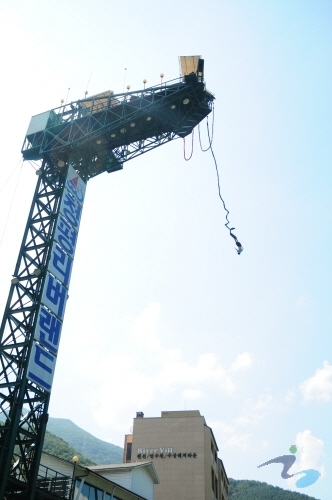 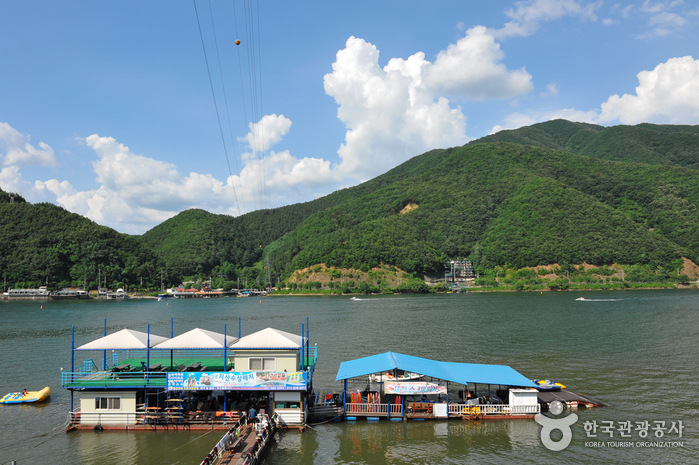 Near Cheongpyeong Lake there is an amusement park as well as numerous summer homes. 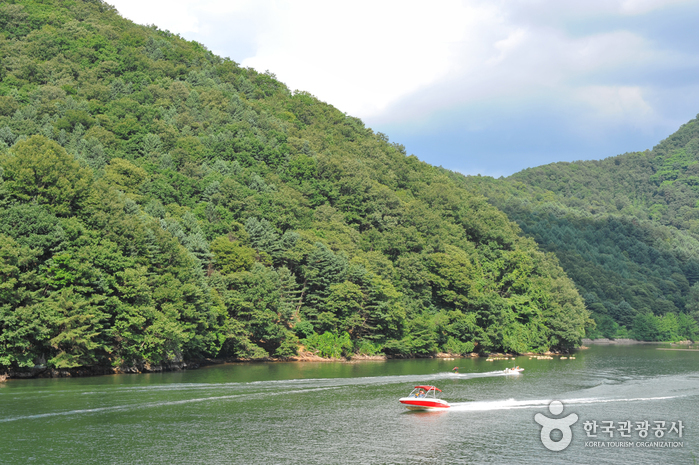 On the nearby lake, one can enjoy water skiing and a host of other recreations. 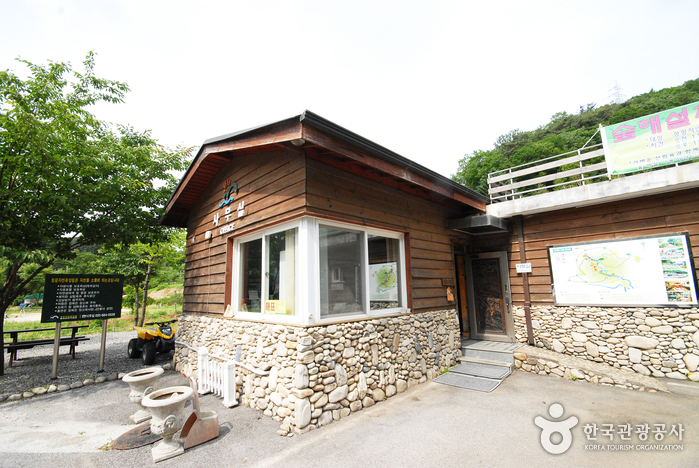 In addition, accommodation is also available making this destination a famous vacation spot all-year-round. 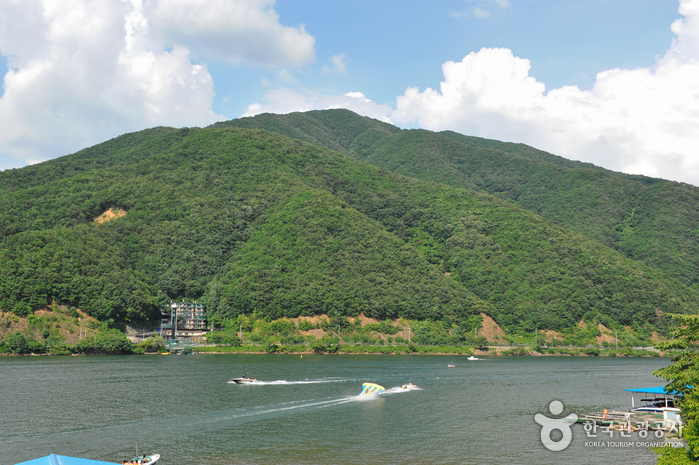 Around Cheongpyeong Lake, there are a total of 30 boating areas for water skiing, motor boats, jet skis, banana boats, and various other water activities. 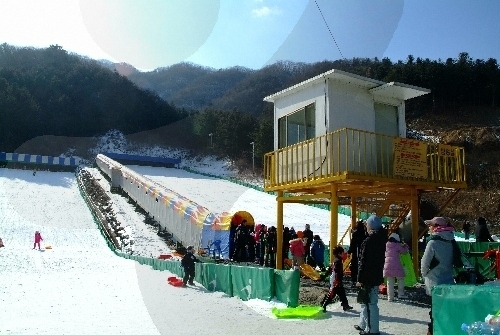 All instrument rentals and lessons are also available. 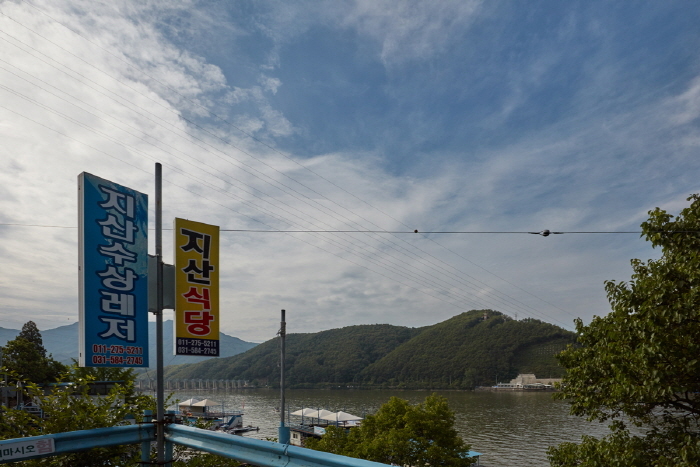 From Dong Seoul Bus Terminal or Sangbong Bus Terminal. 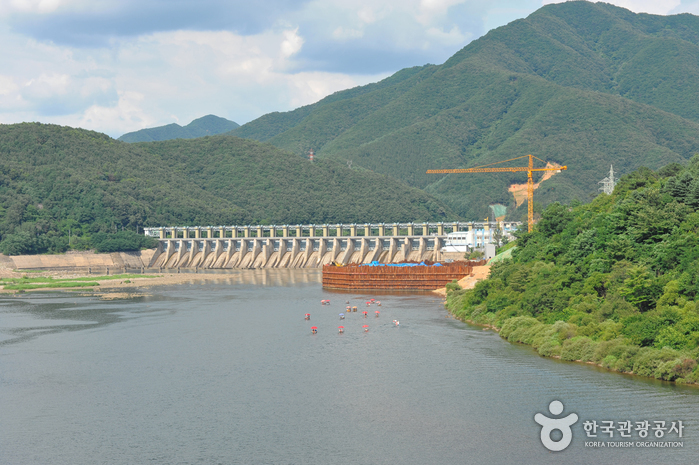 Take an intercity bus to Cheongpyeong (청평).